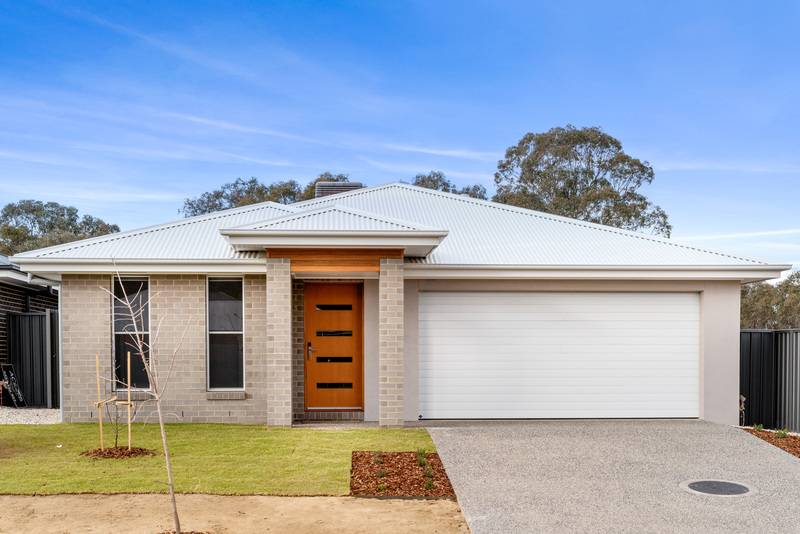 Brand New Modern Home in Somerset Rise Estate! 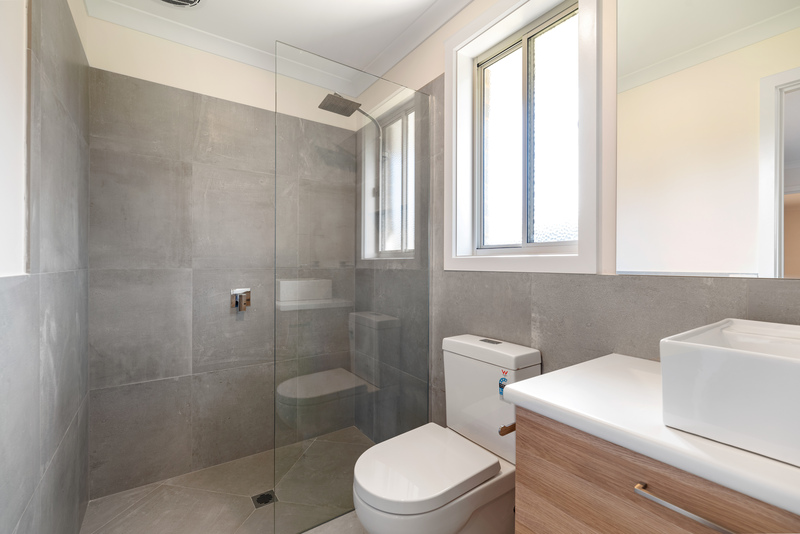 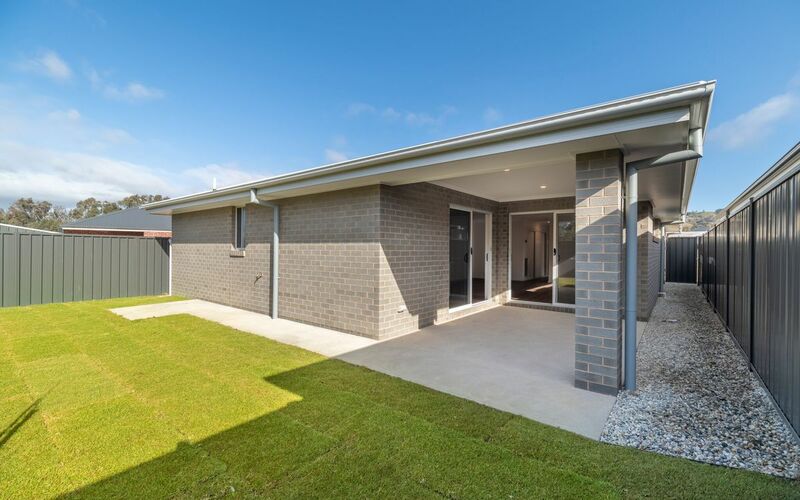 This brand new quality built home offers a contemporary and light filled design. 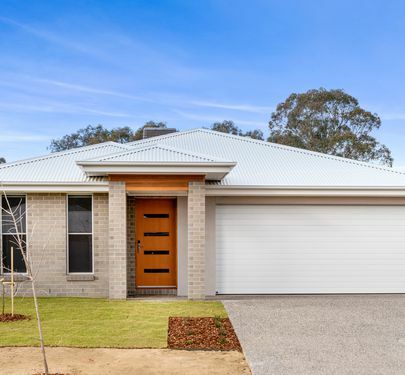 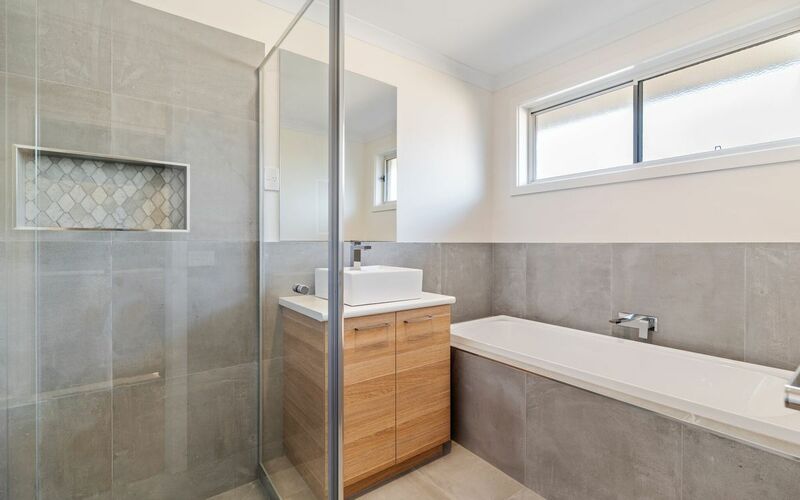 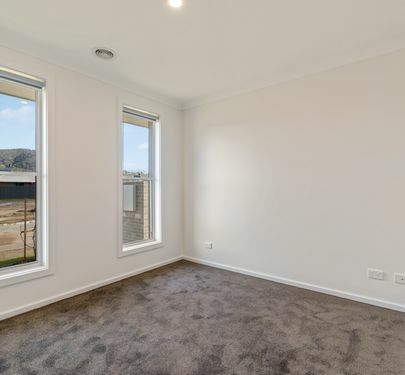 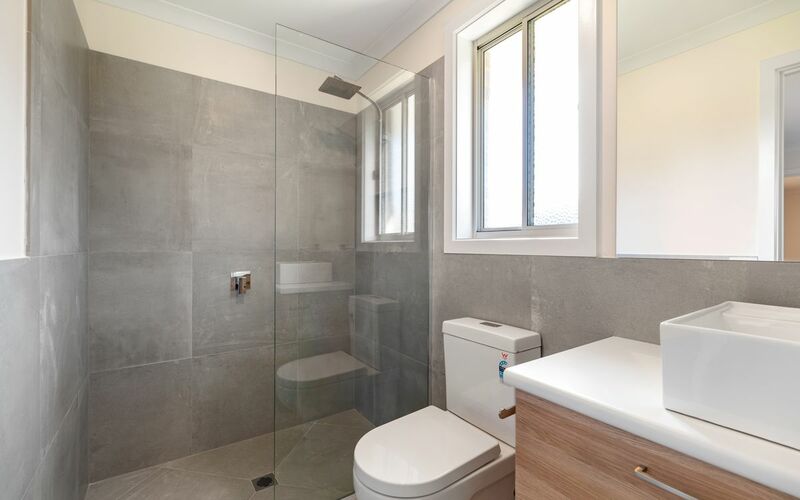 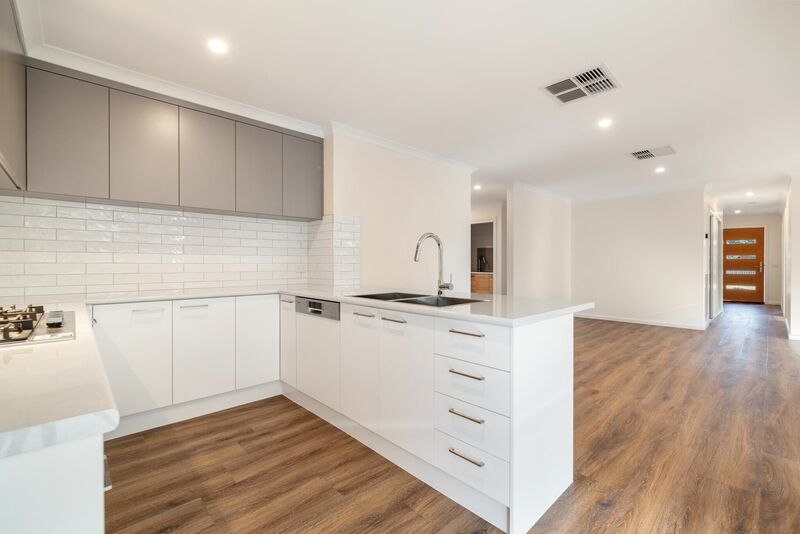 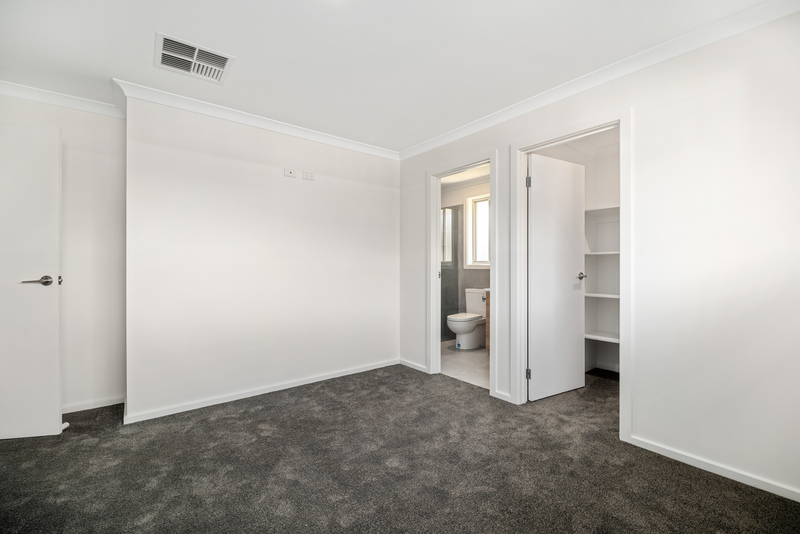 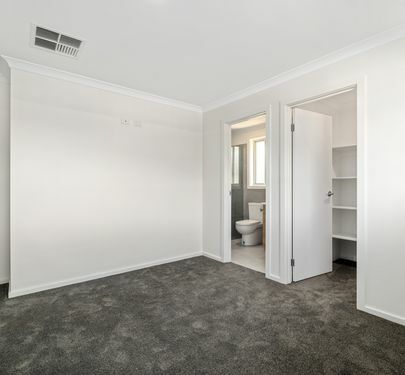 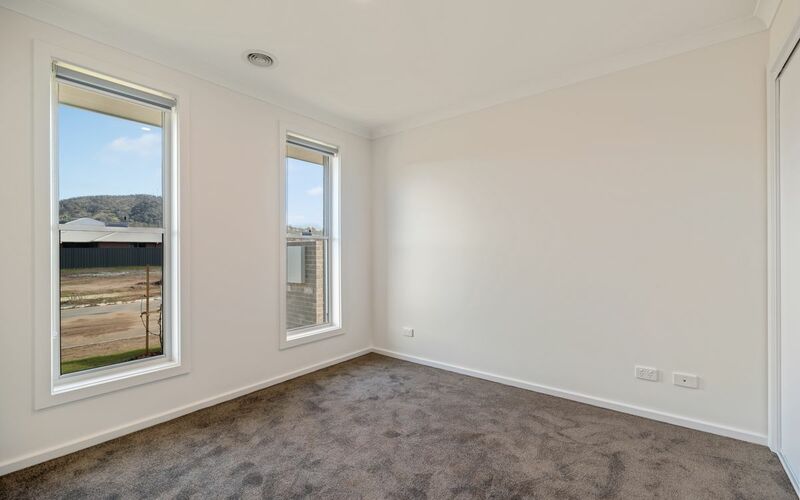 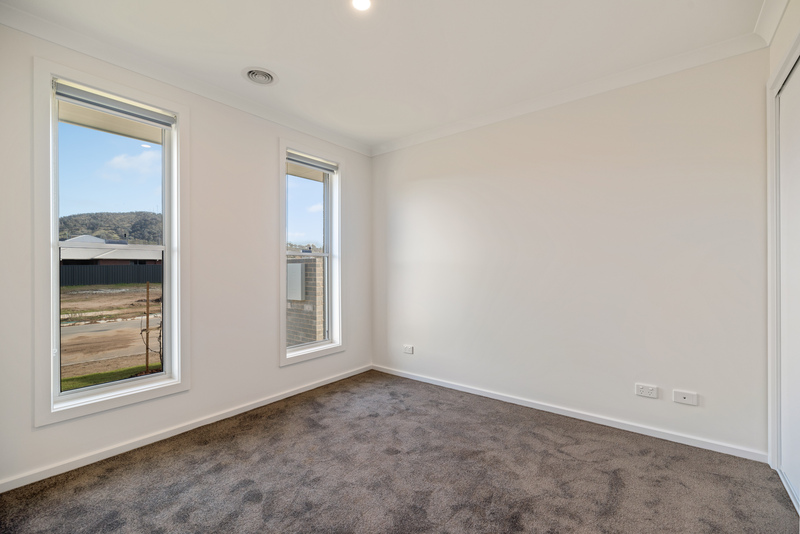 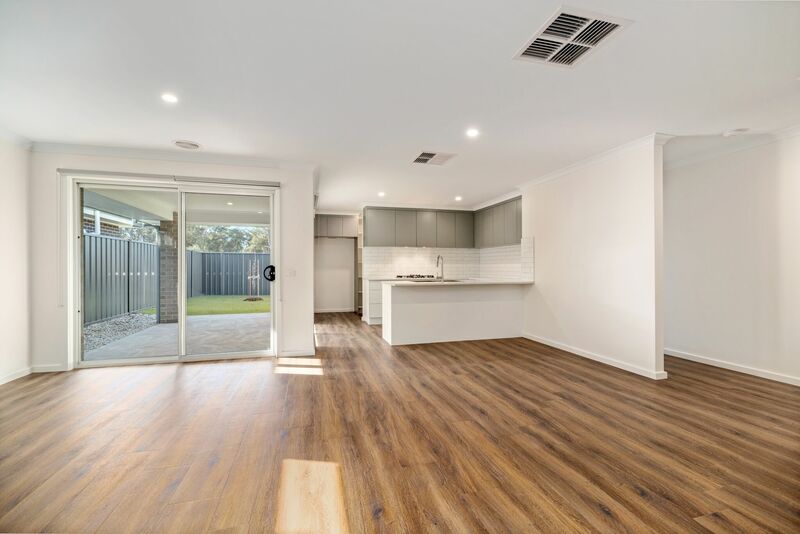 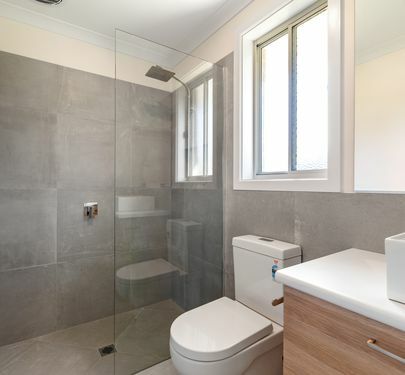 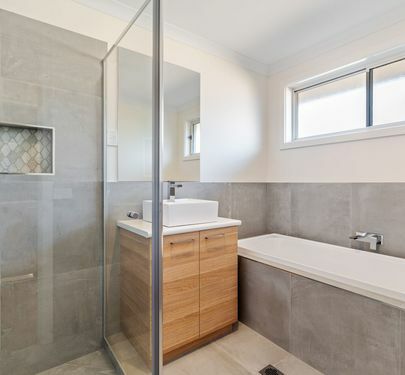 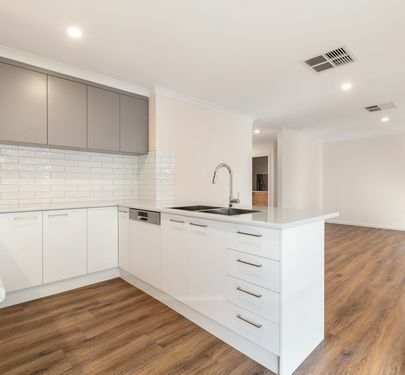 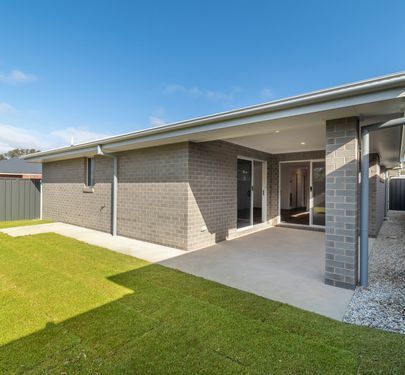 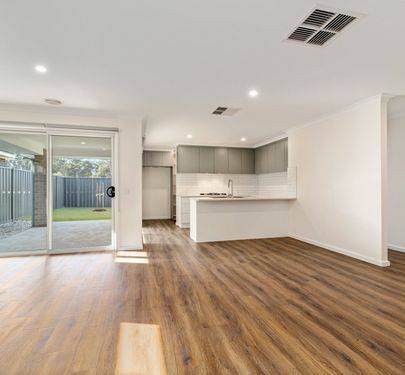 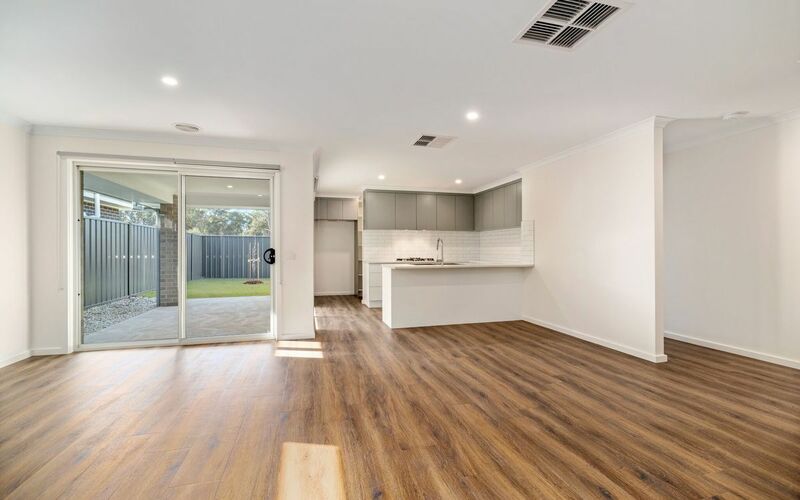 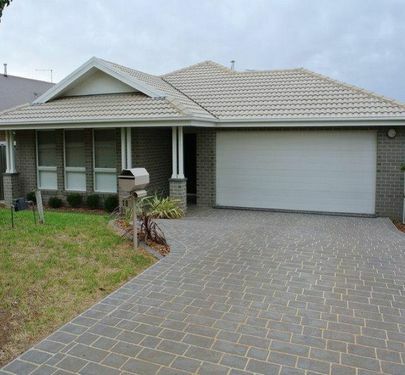 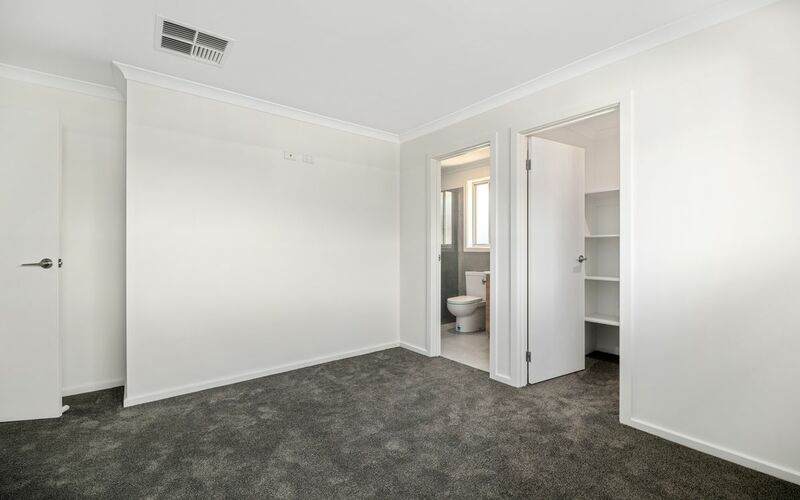 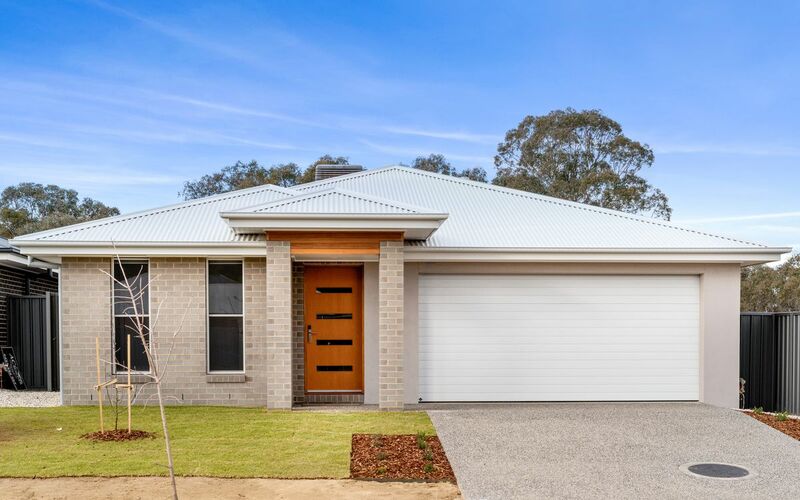 Located in the popular Somerset Rise Estate this property is within easy access to Trinity College, Charles Sturt University, freeway access to Albury/Wodonga and Thurgoona Plaza Shopping Centre.